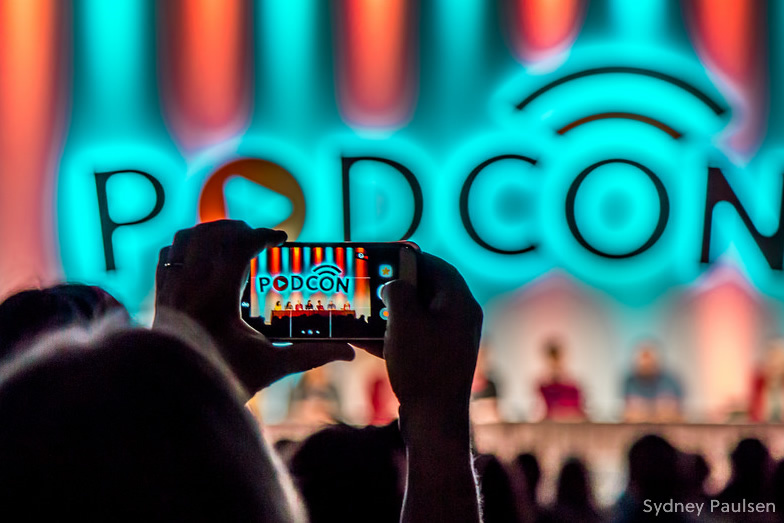 If you make podcasts, listen to podcasts, love podcasts, and want a chance to celebrate those things, we really hope you can come to PodCon. Featuring live shows, comedy, workshops, panels, performances, mash-ups, meet and greets, and more, we've designed this event for creators, industry, and fans alike. 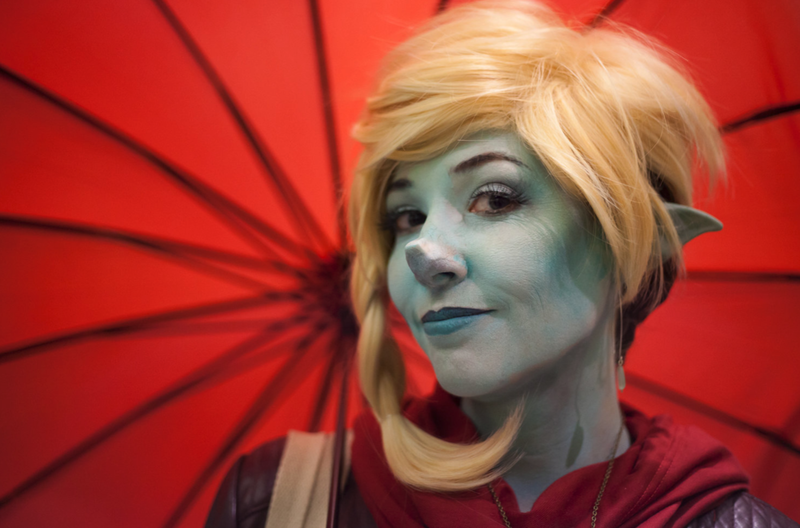 "PodCon was totally magical. I felt so happy and welcome and safe, and everyone I talked to felt the same way! I'd go again in a heartbeat." What Happens at this Thing? We have a focus on scripted audio, comedy, non-fiction, and actual play, but we're also branching out into news and interview formats this year as well. Many of our workshops and panels are designed for people who are making podcasts or interested in creating one, but we also design them to be interesting to audiences who just want a deeper look into how some of their favorite content gets made. Our main stage content, meet-ups, and performances are designed for anyone. With a roster of hilarious and thoughtful folks, we hear over and over again that attendees watch content from creators they've never seen and come out of it with brand new favs. "Easily my favorite weekend of 2017 and favorite convention to date." Our IndieGoGo Campaign is live now. On that campaign, you can get several different ticket types for discounted prices, and occasionally with items that are only available during this campaign. We are running a crowdfunding campaign because it gives us a better understanding of how much the event will have to spend and how many people will be coming. That, in turn, allows us to make the event better. It really does help us if you buy your tickets early, which is why we offer tickets for a discounted price. After the campaign, tickets will be available here. "It was amazing! I’ve started listening to so many new podcasts because of it and everyone I told about it was bummed they didn’t know about it!" Every testimonial on this page was unsolicited praise from someone named Lauren. That's how many nice things people said about PodCon on Twitter...we were able to show all the different ways in which the conference is cool with just the Laurens. It's a good time. Even if you aren't a Lauren. If you want to see what other people said, just search "PodCon" on Twitter.